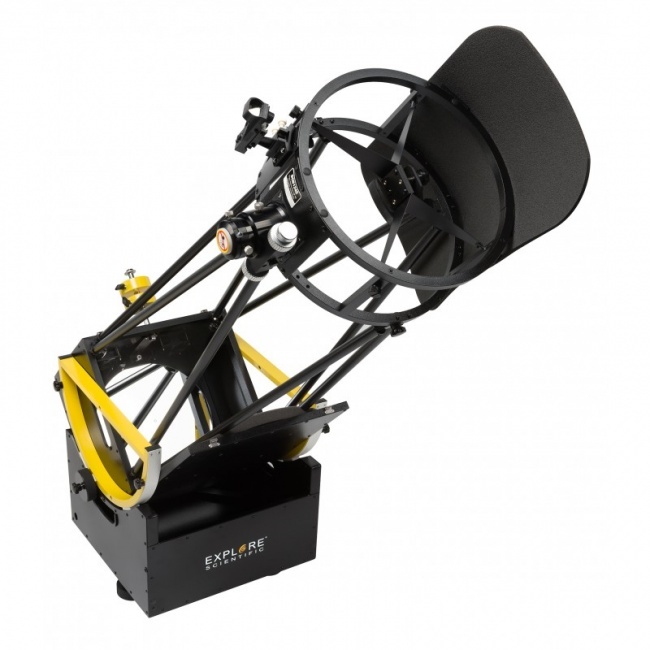 The Explore Scientific Ultra Light 12" Dobsonian is a great collapsible, super- portable telescope - featuring full aluminium construction for strength, durability and lightness. 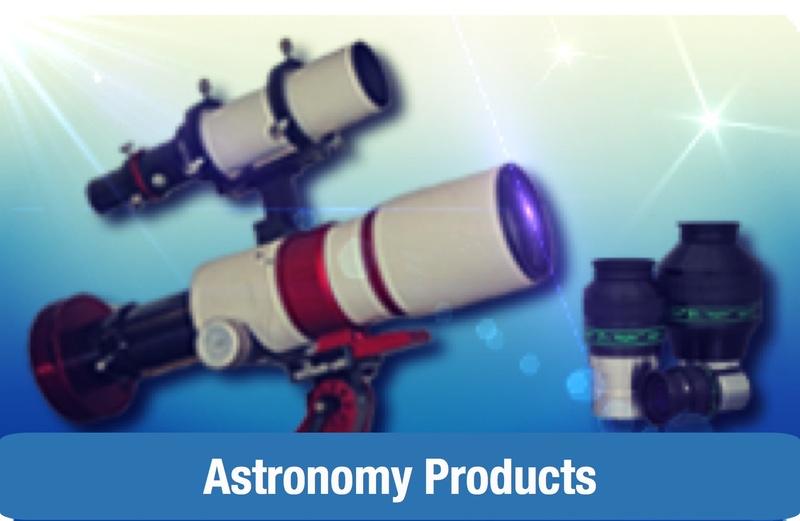 The whole telescope folds and packs down into a couple of very compact packages, the main mirror box has a hinged lid for protecting the primary in transit, but also forms an integral part of the structure of the telescope in use. Getting up and observing is a simple procedure: fit the struts and altitude bearings to the main mirror box, fit the Secondary/Focuser head to the support struts, collimate - and you're ready to observe. 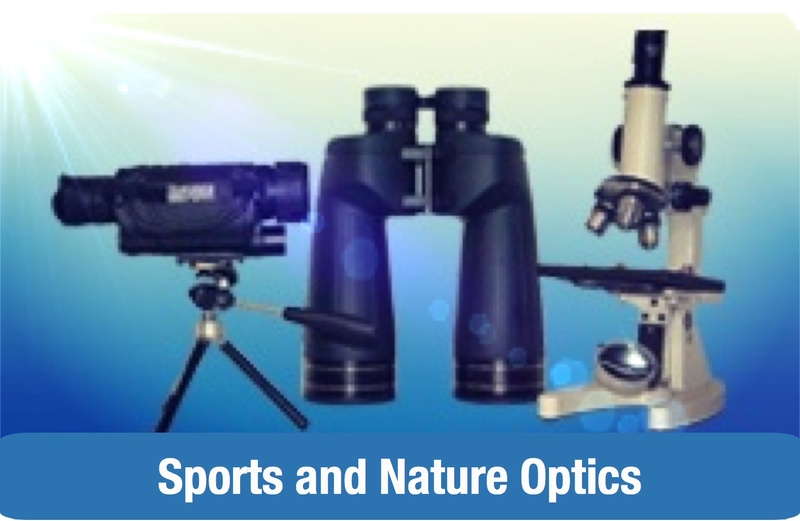 The Explore Scientific Ultra Light 12" Dobsonian's focuser is a buttery-smooth low profile Crayford-style/Rack and Pinion Hybrid, capable of supporting the weight of heavier 2" eyepieces and accessories.